Get the resources and community to help you build a business that sustains a life you LOVE. Grab a Wandering Aimfully Membership. Before we drop you off in your brand spanking new member dashboard, would you like to take the grand tour? in-depth guides for every stage of your journey. These articles are guaranteed to add 10 years to your life! Oh wait...we can’t promise that! 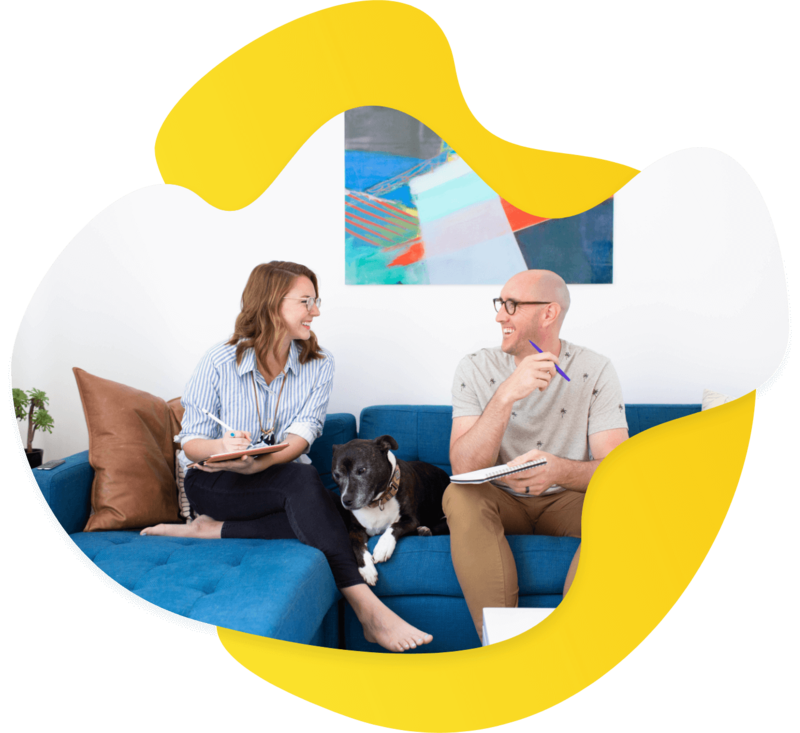 But we can promise that whether you're just starting a business or have been working on it for years, we've packed as much value in these articles as possible. 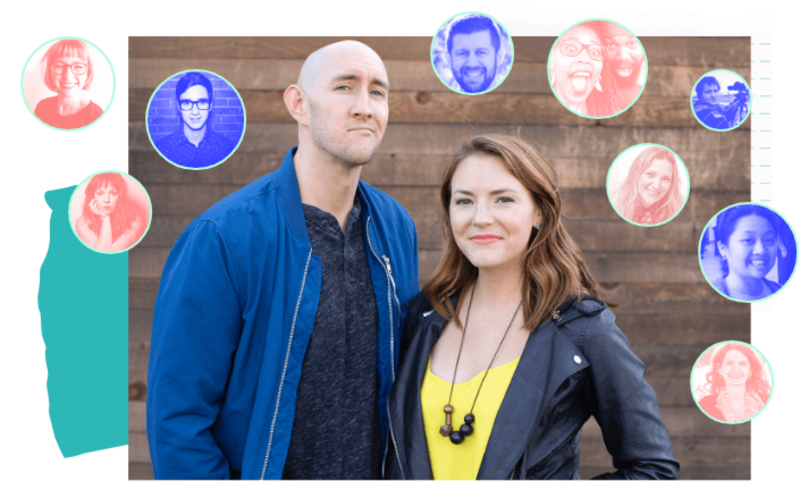 Check out our in-depth guides where we dive DEEP on one subject, or browse through our individual articles designed to help you wander aimfully through everything from getting out of debt to building an audience to gaining cofidence and more. 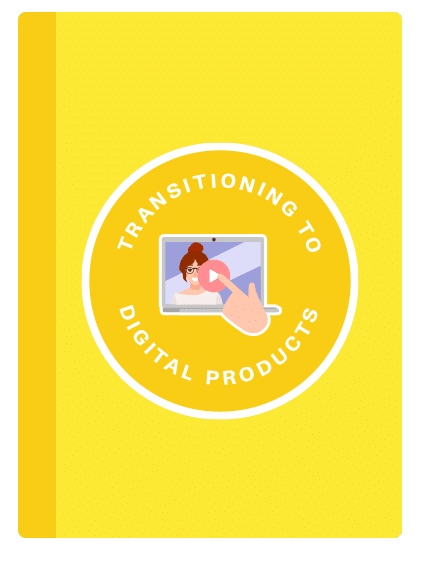 This guide will help you generate income from digital products while still having clients. 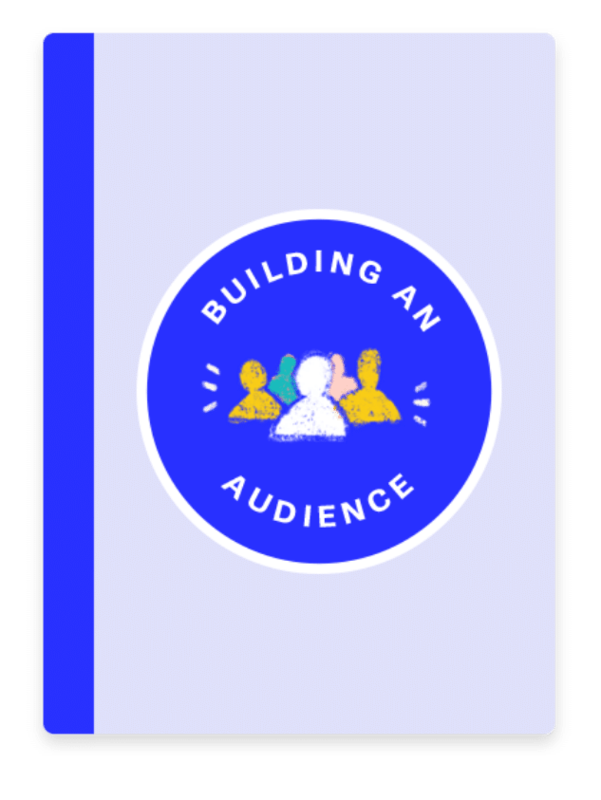 A comprehensive look at how to build an audience and why you don’t need as many email subscribers as you think you do. 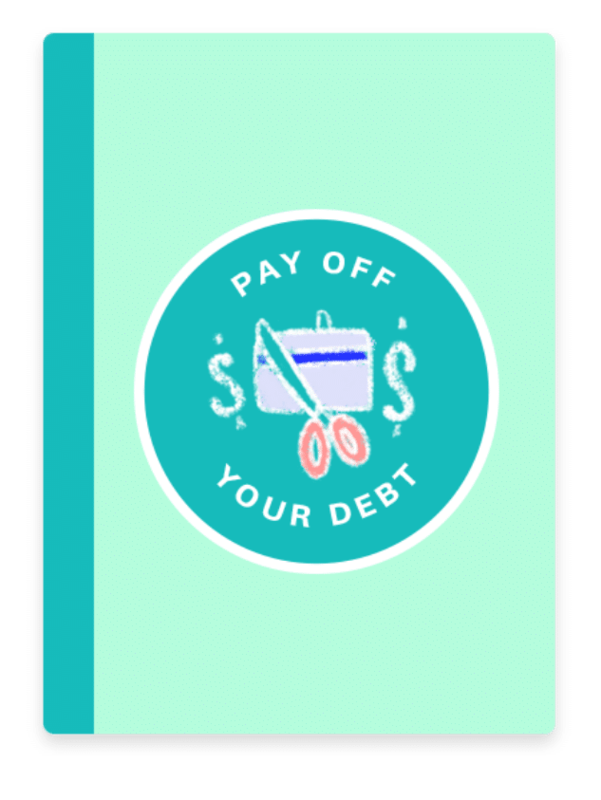 How we paid off all our debt in less than two years and how you can too!